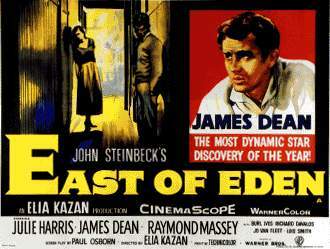 dean_easteden_poster.jpg A poster from EAST OF EDEN. 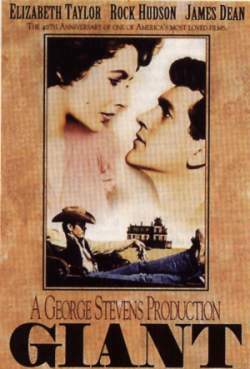 courtesy Greatest Films. dean_faceshot.jpg A picture of Dean. courtesy Microsoft Cinemania. dean_life_streetwalk.jpg A picture of Dean that appeared in LIFE Magazine. courtesy American Legends. 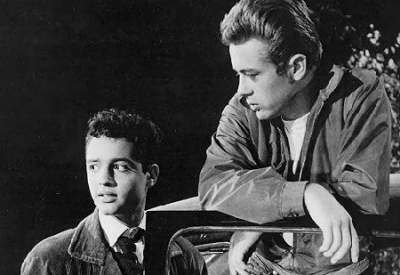 dean_mineo_rebel_car.jpg Dean with Sal Mineo in REBEL WITHOUT A CAUSE. 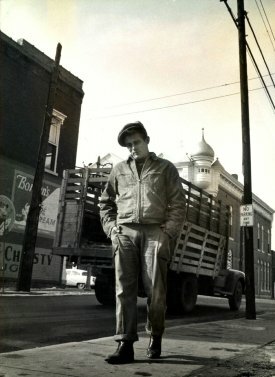 courtesy The Sal Mineo Tribute Page. 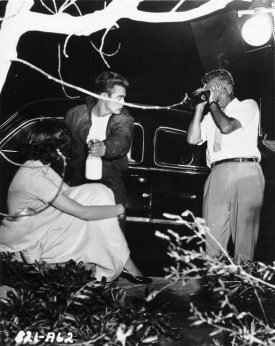 dean_wood_rebel_treeset.jpg Dean and Natalie Wood on the set of REBEL WITHOUT A CAUSE. courtesy American Legends. 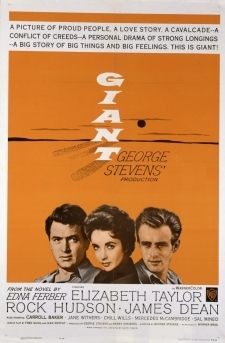 lizt_dean_rock_giant_poster.jpg A poster from GIANT. courtesy Bruce Hershenson. lizt_rock_dean_giant_poster.jpg A poster from GIANT. 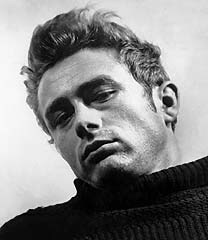 scanned from PBS Video catalogue. 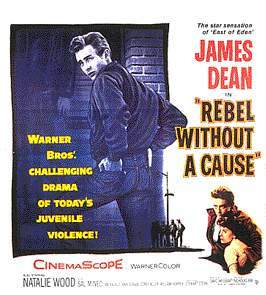 wood_rebel_poster.jpg A poster from REBEL WITHOUT A CAUSE. courtesy Greatest Films. *Uncredited images are so listed because their appropriate information is unknown at this time.